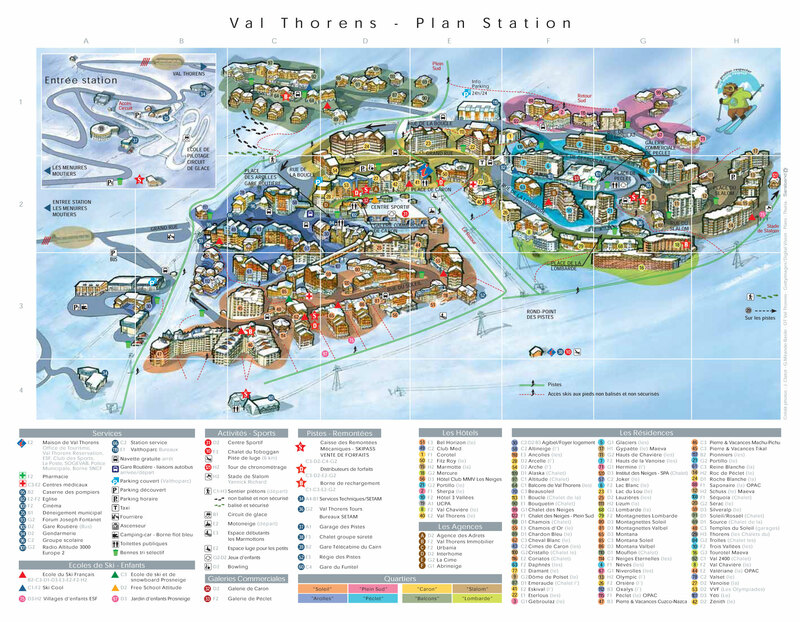 Val Claret, Tignes, Alps, France is situated at an altitude of 2100 m and close to the railway station which is a short ride to the Glacier de la Grand Motte (altitude 3050 m). 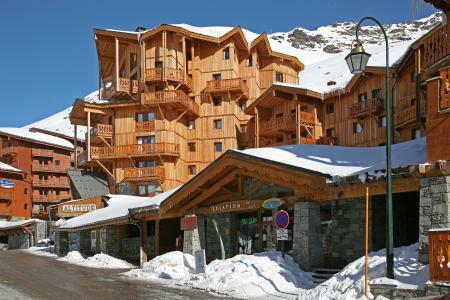 Located 50 m from the shops, ski lifts and l'Ecole de Ski Francais . 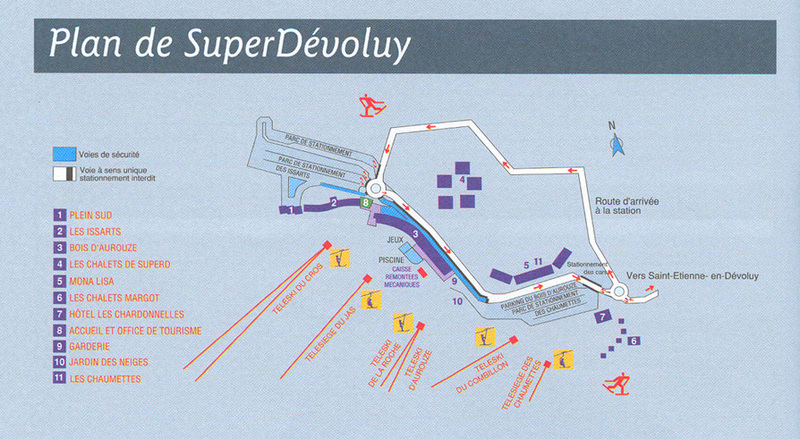 A choice of indoor or outdoor car parking is available (fee payable). 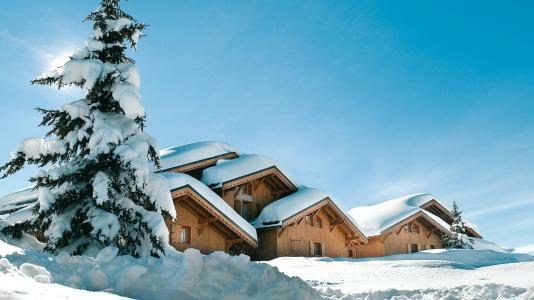 Seven Savoyard style chalets, les Saisies, Alps, France, are made of wood and stone and surround the main chalet which offers beauty and spa treatments such as swimming pools, solarium, massage, fitness programmes, beauty treatments - everything you need to escape. 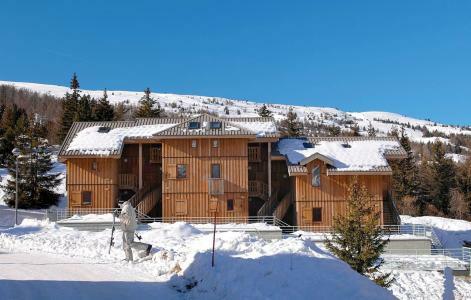 Designed for nature lovers, in a real forest, this haven, Les Saisies, Alps, France, offers an exceptional location in the middle of high mountain pastures and at the foot of the pistes. 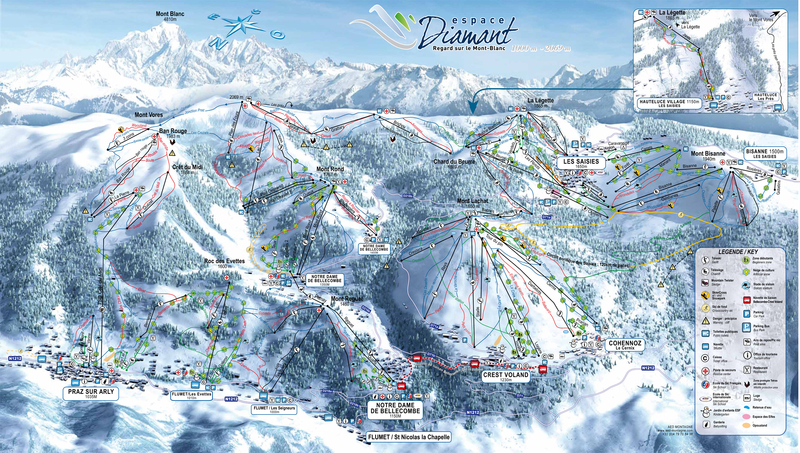 Le Hameau de Beaufortain is situated 2000m from the centre of the resort and offers a panoramic view. 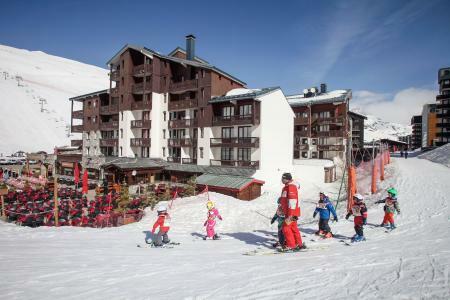 Situated 600m from the centre of the village, the residence Le Sornin, Autrans, Alps, France comprises of four 2-storey buildings (lift available). 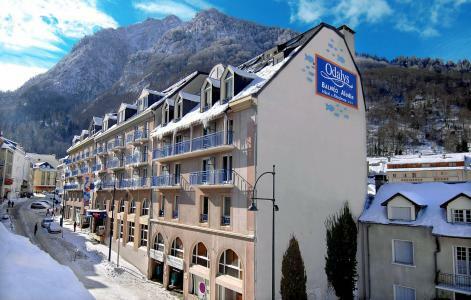 The apartments - 2 or 4 room studios which can accommodate up to 9 people - are all fully equipped. 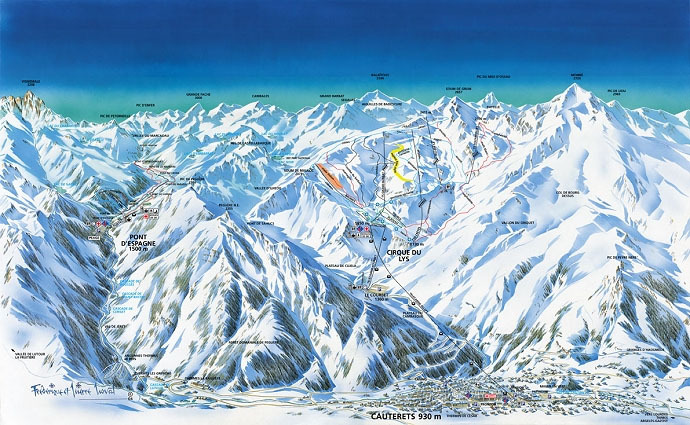 The residence, Autrans, Alps, France is situated at the foot of the cross-country skiing pistes and 600m from the alpine skiing pistes. 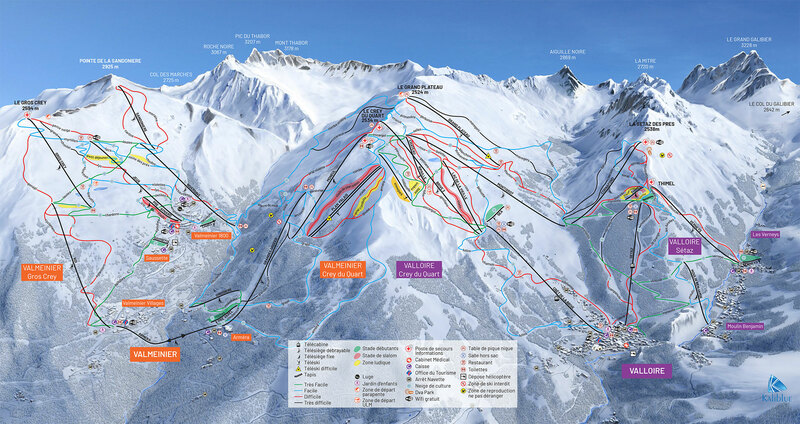 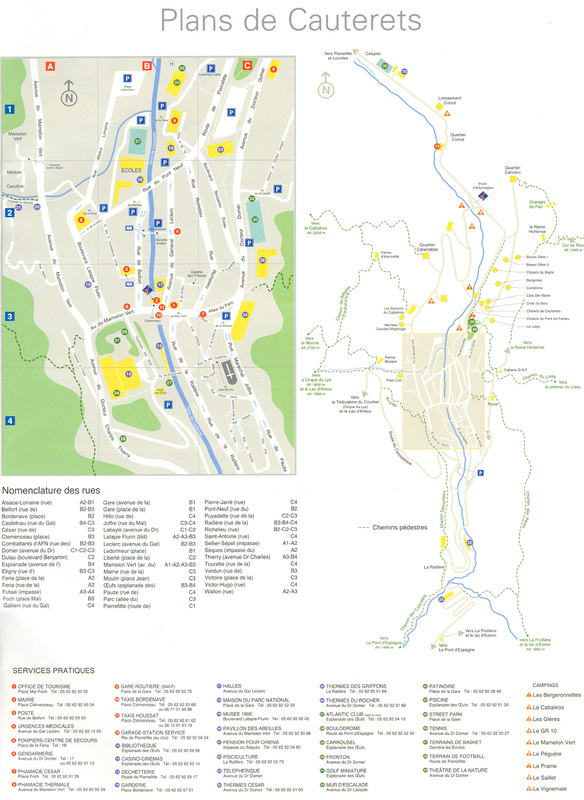 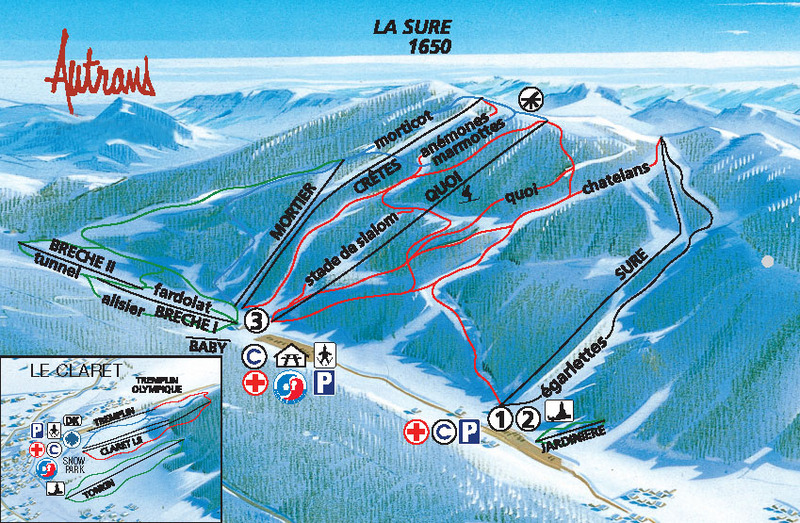 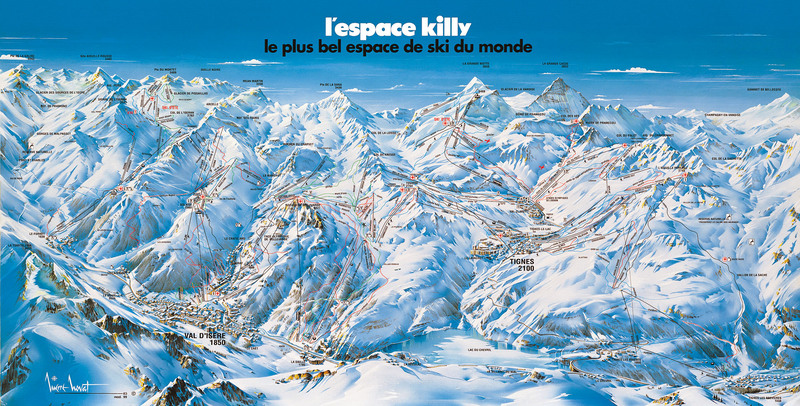 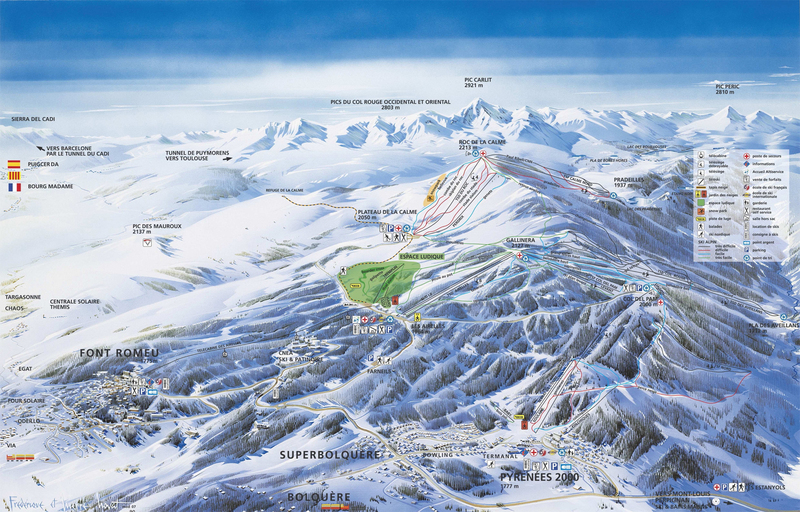 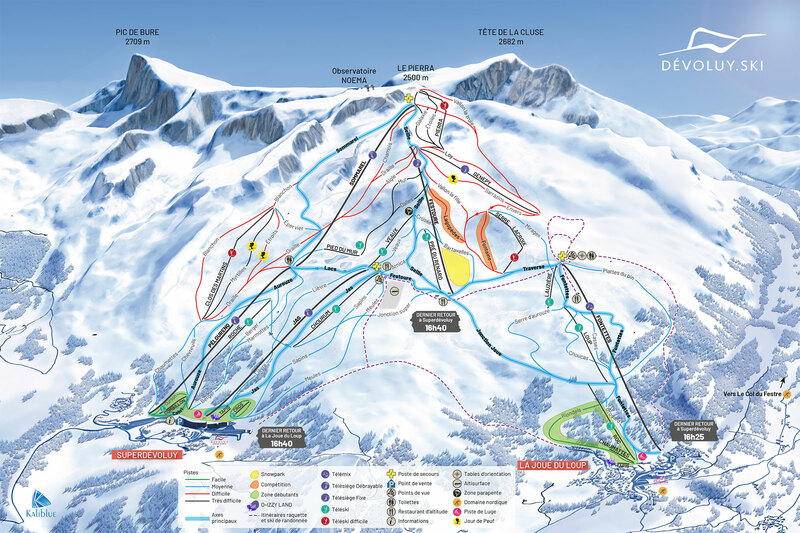 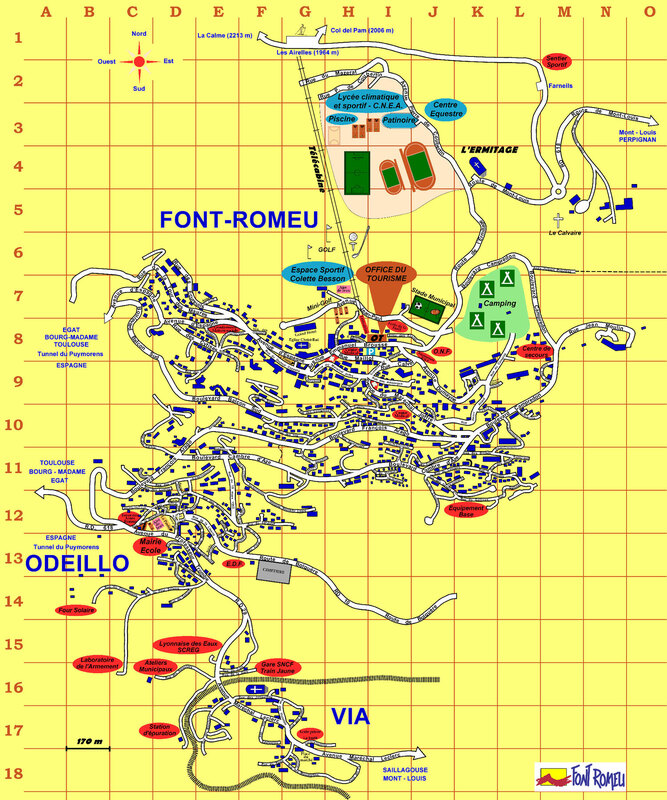 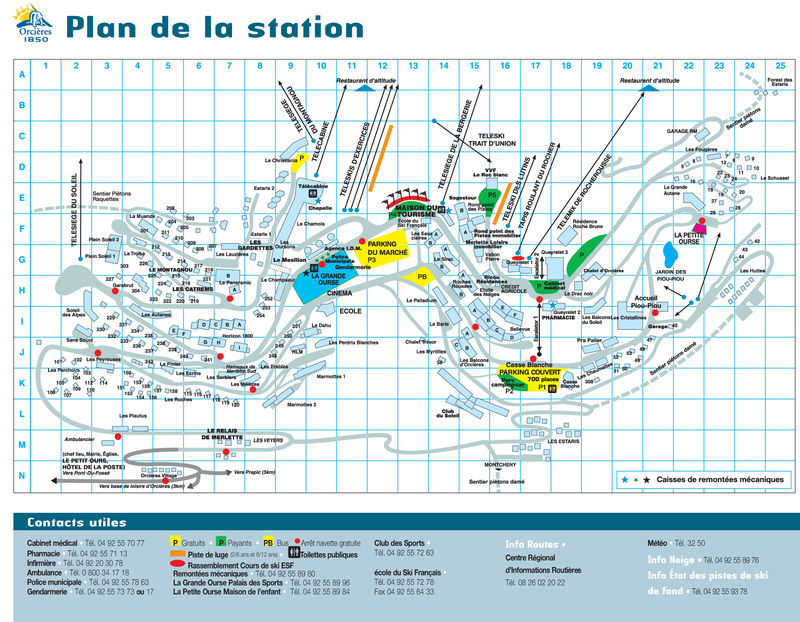 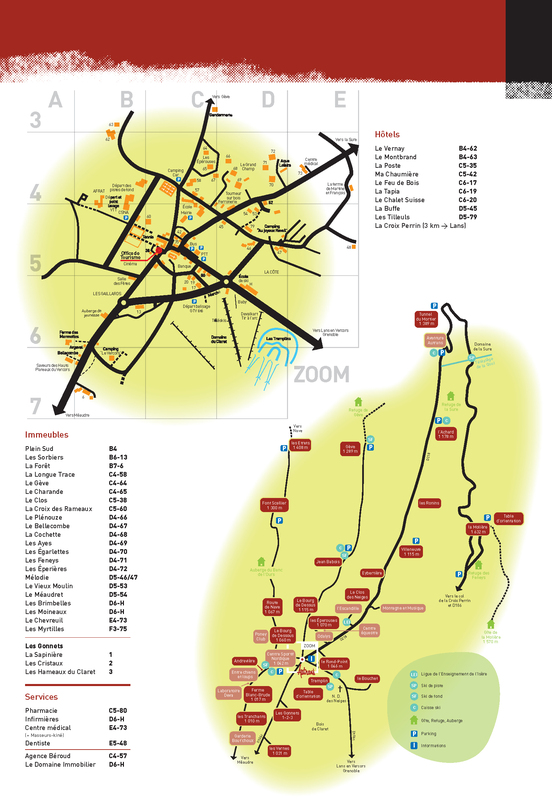 For the experienced skiers, the area of La Sure, situated 4 km away is accessible via a shuttle. 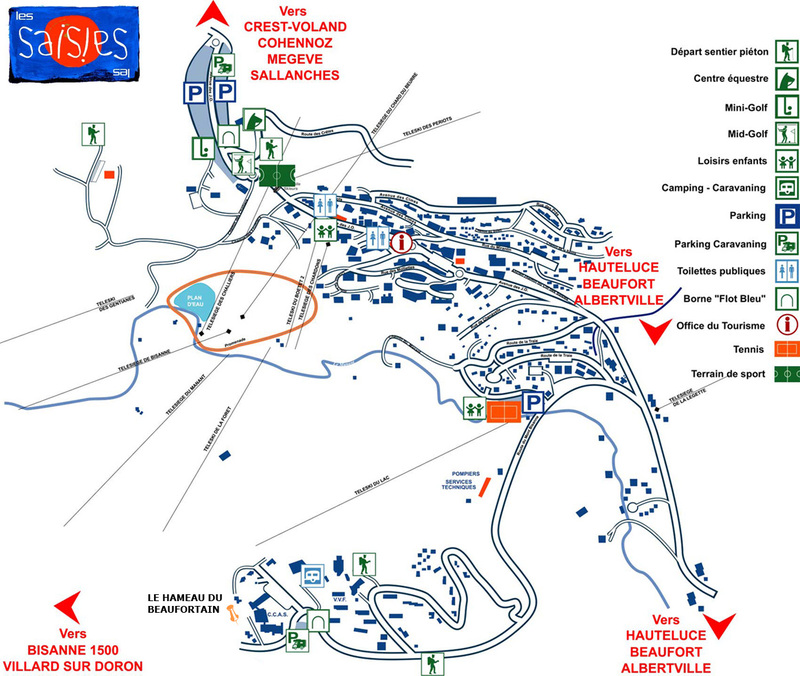 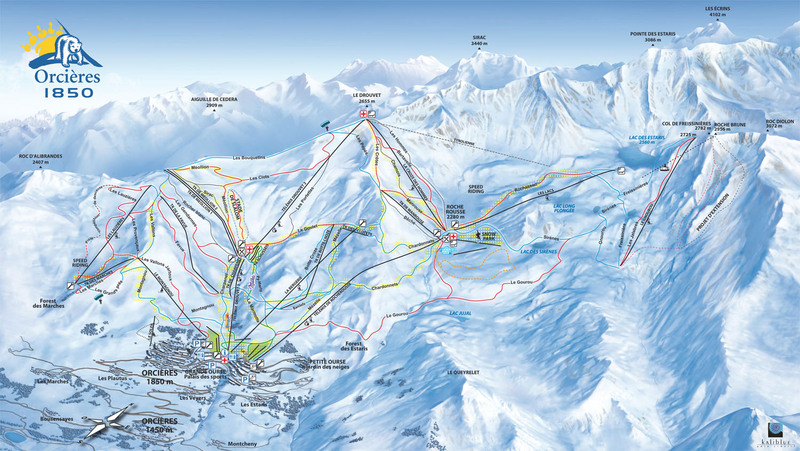 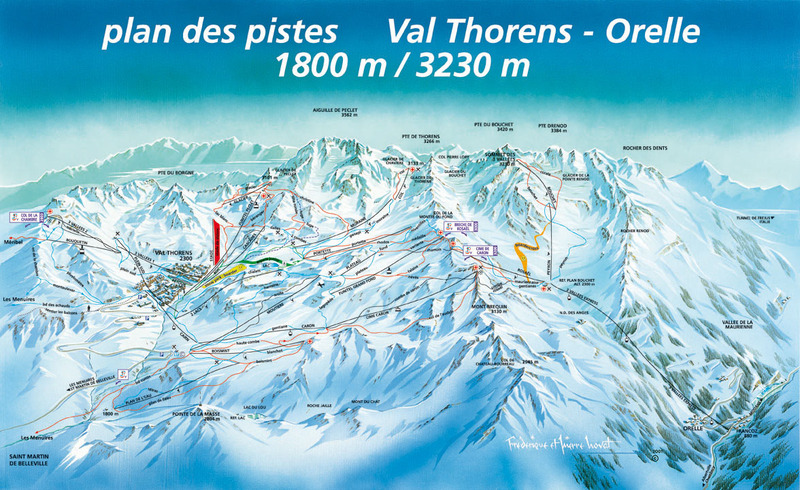 The residence L'Oree des Pistes is situated 200m from the ski lifts, 300m from the shops and 600m from the centre. 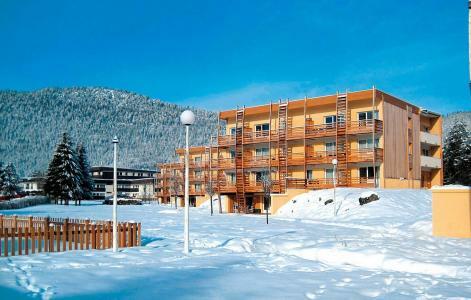 Its warm, comfortable and well equipped apartments are spread over wooden chalets or individual terraced chalets. 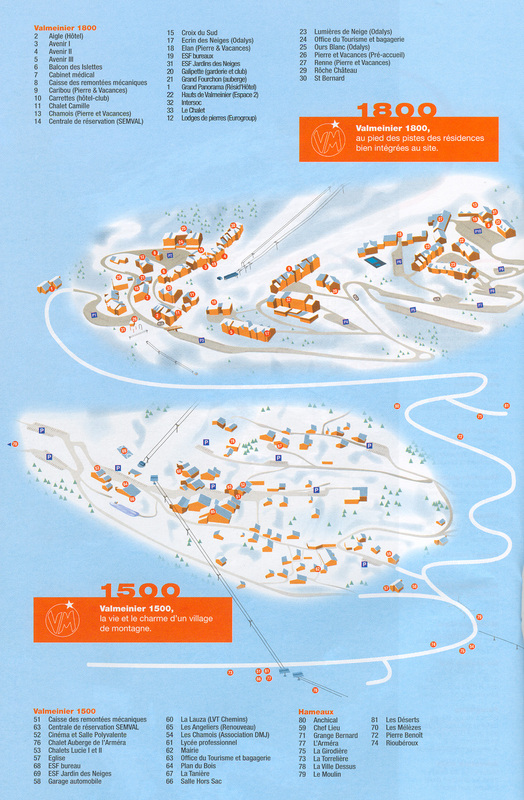 A newly laid-out ski piste offers return to the residence in Superdevoluy, Alps, France with skis on. 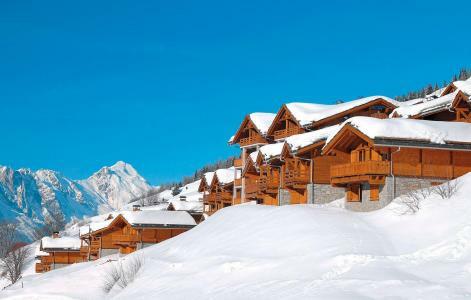 Situated at 200m from the pistes, between fir trees and larches and bordering the centre of the resort, The Chalets of Aurouze, La Joue du Loup, Alps, France are in perfect harmony with nature. 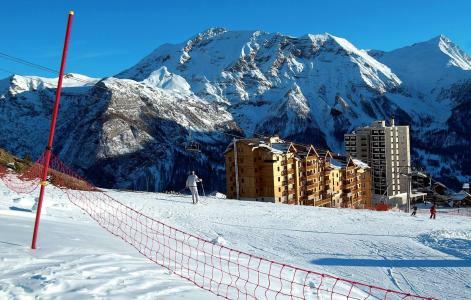 The residence offers an architecture which is elegant and authentic of the mountains, it comprises of spacious, fully equipped apartments with facilities such as laundry service, baby cot hire, etc... 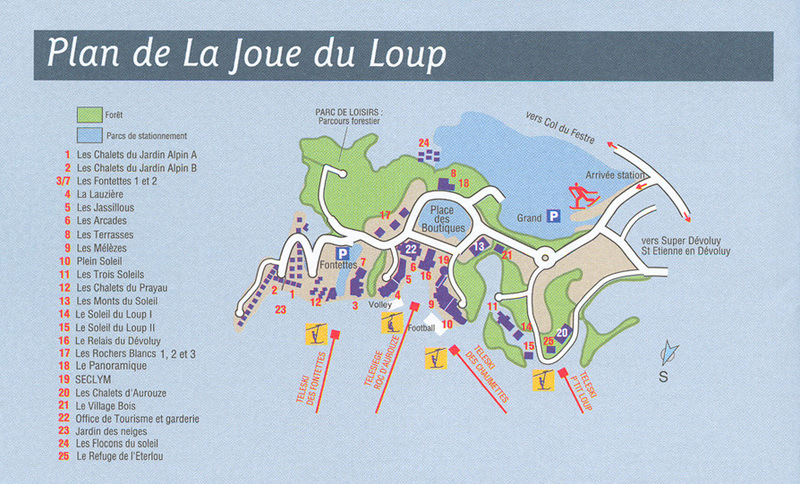 Most of the apartments in La Joue du Loup, Alps, France are southfacing and have either a balcony or a terrace... Also available are: lounge with corner fireplace, ski lockers and free outdoor car park.